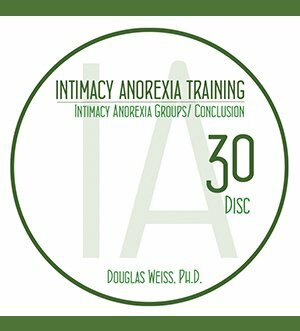 IAT 30 – Intimacy Anorexia Groups Video Download is the 30th video from the AASAT Intimacy Anorexia Training Course. It discusses therapy and support groups for intimacy anorexia. IAT 30 – Intimacy Anorexia Groups Video Download is the 30th video from the AASAT Intimacy Anorexia Training Course. It discusses therapy and support groups for intimacy anorexia. 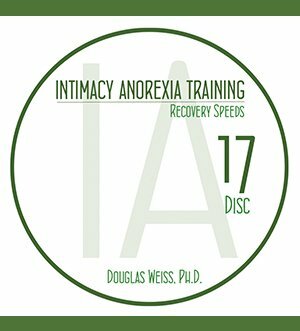 Dr. Weiss discusses the importance of intimacy anorexia groups as a part of an addiction recovery program. He covers the various types of groups, benefits of groups, check ins, and Married & Alone groups. This is a downloadable video.